Holy Week is a special time at Gloria Dei. 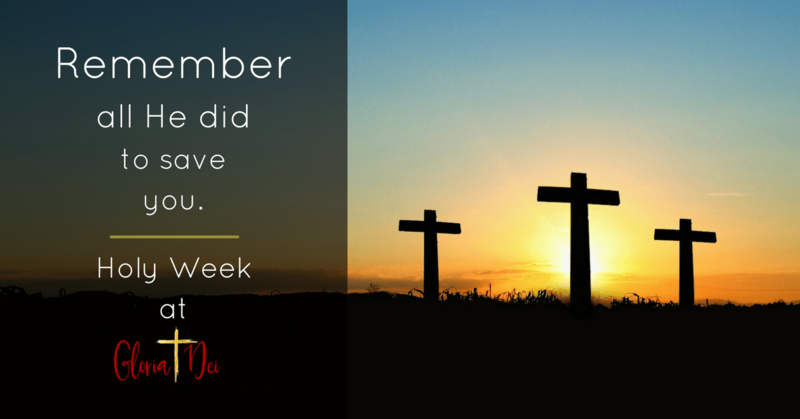 We hope you join us in celebrating Christ’s victory over sin and death. Saturday Easter Vigil 6 p.m.
Easter Sunday Service 9 a.m.
After the Easter service, we are having a brunch and an Easter egg hunt for the kids. You are welcome to join us for the after-festivities, also.